The Downtowner, Las Vegas motel, 129 North 8th Street, close to the famous Fremont Street Entertainment District. 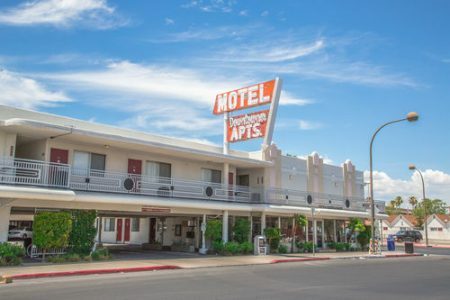 The Downtowner is a Las Vegas motel, close to the famous Fremont Street Entertainment District, making it an excellent option for those visiting Las Vegas on a budget. 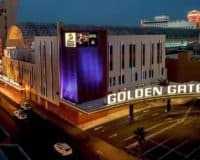 You will certainly find more opulent places in Las Vegas, however, in terms of price it can’t be beaten. 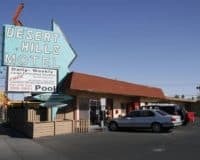 The motel provides a decent range of amenities for guests including a refreshing outdoor pool, where you can cool off during the sweltering Las Vegas summers, free parking for those who bring their own vehicle and WIFI that can be accessed throughout the property. The rooms at the motel are simple and functional offering beds and private bathrooms, along with small kitchenettes and televisions equipped with satellite TV . Like many motels it is not the most luxurious place in the world, however, it does what it says on the tin, which is all you can really ask for. 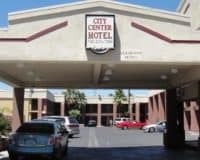 This makes the Downtowner a great choice for those visiting Las Vegas on a budget, providing a good location, close to the Fremont Street Experience, and functional rooms for a good price. 0.3 mi (0.5 km) from Fremont Street Experience. 1.7 mi (2.8 km) from Las Vegas Premium Outlets. Within 10 minutes of Fremont Street Flightlinez and Las Vegas City Hall.